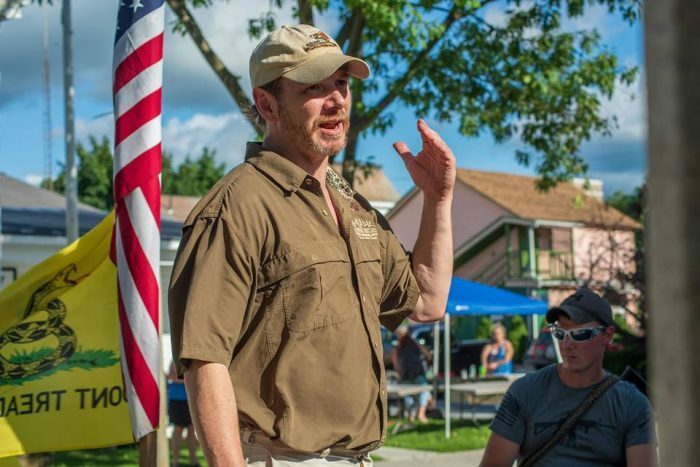 CONSTITUTION COUNTS: Looking to capitalize on a wave of pro-Second Amendment action this election season, Republican Kevin Hoyt held a gun rally early this month to garner support for his bid to win the House seat for the Bennington 2-1 district. BENNINGTON — Gun enthusiast Kevin Hoyt is looking to bring rights and Republicanism back to the Statehouse by running for the open House seat in the Bennington 2-1 district. The district, which has a population of around 8,000, has been represented by two Democrats for the past four years: Rep. Timothy Corcoran, who is running for re-election, and Rep. Rachael Fields, who is not seeking re-election. On the Democratic side, Chris Bates is running with a focus on economic revitalization. Hoyt, 48, is not a single-issue candidate, but he did say it was the recent passage of gun control legislation in Vermont that inspired him to take up this run for office. In this interview with True North, Hoyt explains why he thinks he will win and become the first Republican in years to represent the people of Bennington. 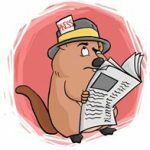 True North Reports: What are your views on the new gun laws in Vermont? Hoyt: The whole gun issue itself is remarkable to me because guns are safe. We should be celebrating how safe guns are in the United States. We’re talking about mass shooters? That’s less than 250 people in the history of our country. And again, this is a special kind of crazy. If you are going to go into a movie theater or school [to commit gun violence], that isn’t just insane, that’s a special insane. I don’t think those people are going to listen to laws, right? Just like all the laws they break when they do these horrific crimes, they simply do not listen. So for us to pass laws that we know won’t work, and to affect all the good people trying to stop that 250 crazy people, sounds crazy to me. It’s hype, and I blame the media for a lot of that. We need new media guidelines and standards having to do with mass shooters. TNR: What are some of the other issues you focus on for your platform? Hoyt: There are several issues that we are facing in Vermont. If you ask me, personally, I think the opioid epidemic is our biggest issue, and I’ve got a solution for that too. Economic growth and development, tax breaks — I’m a multi-issue candidate. It’s not just gun freedoms, but that’s the one that got me mad enough to run. And I do think that we’ve got the power of numbers, that we are a hidden majority that doesn’t vote, unfortunately. That’s my uphill battle and main goal — to try to get people to vote and try to make them feel like their vote does count. TNR: On the opioid epidemic, what’s the solution that you have in mind? Hoyt: A world precedent that’s already been set by Portugal. I want to decriminalize it, regulate it; I want to control it just like we do alcohol. I want to treat this as a sick part of society instead of a criminal part of society. These are our friends and neighbors. Unfortunately, nowadays addiction is like a cancer — everybody is affected by it. If you are not an addict yourself, it’s your daughter, your husband or a friend. It’s a pandemic, bigger than any other pandemic that’s hit the world. Too many people are dying and we’ve got to come up with an alternative solution. Portugal, they have problems with overdoses, but AIDS and hep C [hepatitis C virus] are the real reason that they’ve tried this. And they did it over a decade ago and it works. Their numbers are going down and our numbers are going up. We’ve got to try something outside the box and a little bit different. 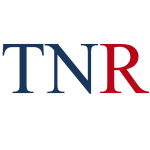 TNR: How do you align with other core positions on the Republican Party platform? TNR: What are your views on education in Vermont? Hoyt: I’m into education reform. 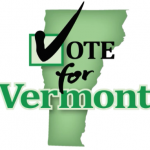 I don’t like core curriculum, I think we need a Vermont education for Vermont students. It goes right back to my firearms education; I think we should be having this in schools, it’s something I’ve been pushing for about 13 years as a conservationist. Also, with the gun violence issue, this is something that’s proven to reduce gun violence. I’d like to see it in middle school where kids take a half year of physical education, a quarter year of health and a quarter year of hunter education. TNR: How do you go about balancing environmental goals with the economy? Hoyt: So yes, environment first. I’m a strong supporter of the environment and conservation, but there’s got to be a balance there — we also need jobs and income. My big platform for economic growth and development is money from our natural resources. The cool part is I’ve got bipartisan support on that — even the governor is interested. He started the Vermont Outdoor Economic Recreation Collaborative. 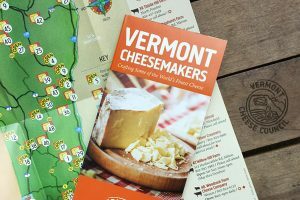 Basically, they’ve realized that most of our money in Vermont comes from tourism. So then you’ve got to ask the question why are people coming to Vermont? I don’t think it’s for our fabulous nightlife; I think it’s to hunt, to fish, to hike, to ski, to ride a mountain bike, to walk out and see a covered bridge. Outdoors, outdoors, outdoors. Kevin Hoyt, may not be your run of the mill Republican, but he’s following the Constitution. the cancer within our Statehouse. The state of Vermont can more than use all the Constitutionally minded representatives it can get to counter balance the Marxist Left representatives it now has,I wish Mr. Hoyt well in his race.